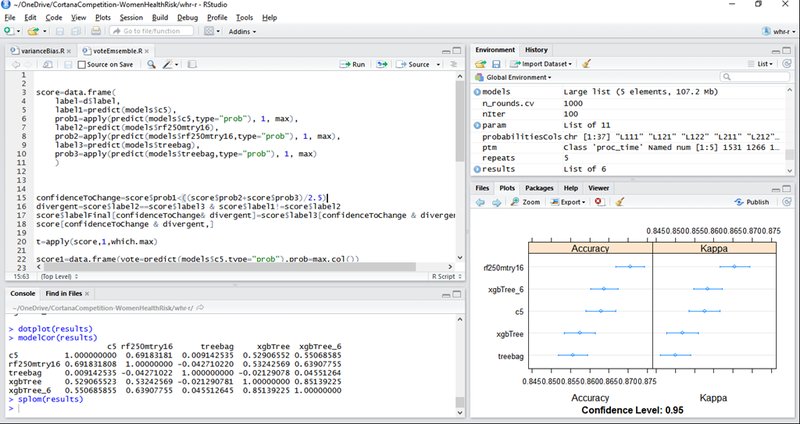 Must confess I hadn’t so much fun in a while working with data, stats, code & dataviz, been an amazing learning journey, really highly effective on consolidating ~more than a year of almost exclusive deep dive/personal quest in data,stats, R, machine learning (and yes, some math involved…). Have to say almost as equally frustrated missing the top 10….again, 6th on public leaderboard, 13th on final rankings. Far from one of my goals, actually winning the competition. And trust me, I gave it all, to the last mile. 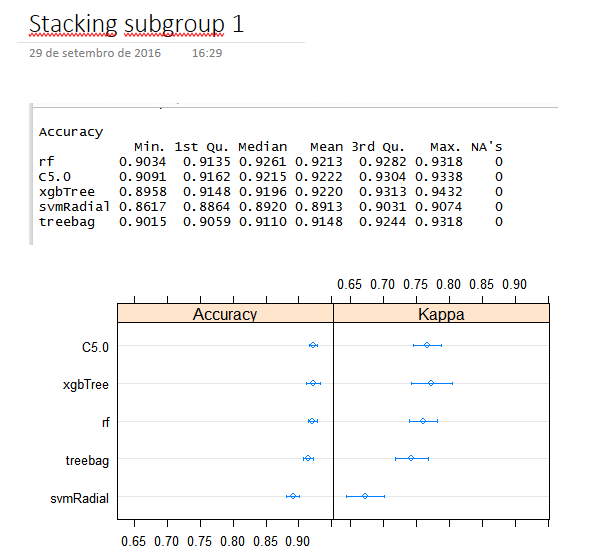 So, I decided to take this one very seriously as I knew it would be the only way to maximize learning, both on competition data, ml process and everything data/stats/ml related. I would only stop when there were abs nothing more I could do, and so it was. I put so many hours… days, weeks on this one, if there hadn’t been so much learning involved (and personal enjoyment) I would classify this as my most unproductive period… ever. 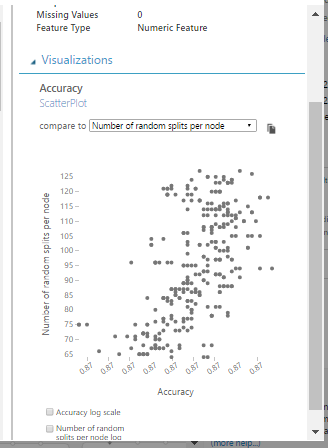 So, I’ll publish as much as I possibly can in upcoming blog posts, what worked out, what didn’t, code, tips, insights that still intrigue me, from Azure ML, to Power BI, R, caret, xgboost, random forests, ensembles, learning with counts, even some python. 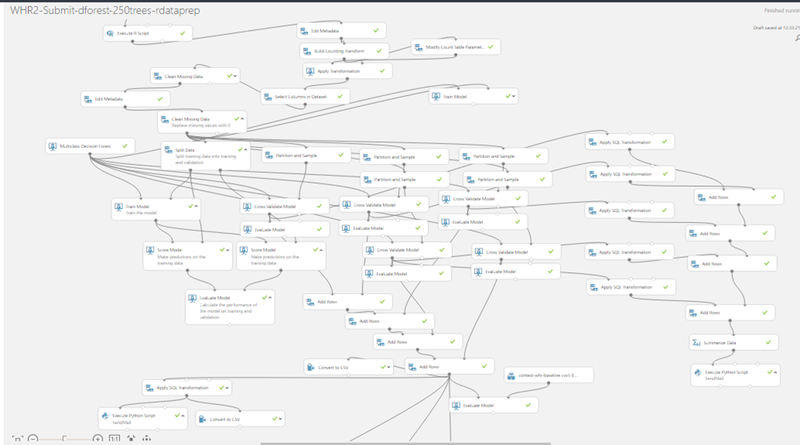 Also noted as much as I can on code files, OneNote was huge help, it’s great now to look back and have all this. Other goal was to pursue both native Azure ML & custom R tracks to compete, but preferably win with Azure ML native modules (as I knew few top competitors would be all R/python). 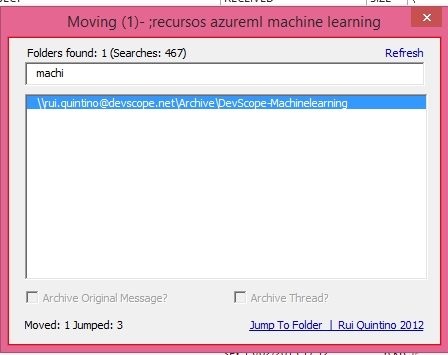 Still believe that using AzureML modules, no code required, would be enough for top 10-20 rank. But also believe, with current azureml capabilities, if you want to win, you’re better off using native R/python from the start. Still, it isn’t over yet, as now I can look back and try to understand what could I have done differently and learn from top submissions. How much randomness is involved in a competition that was so close like this one? 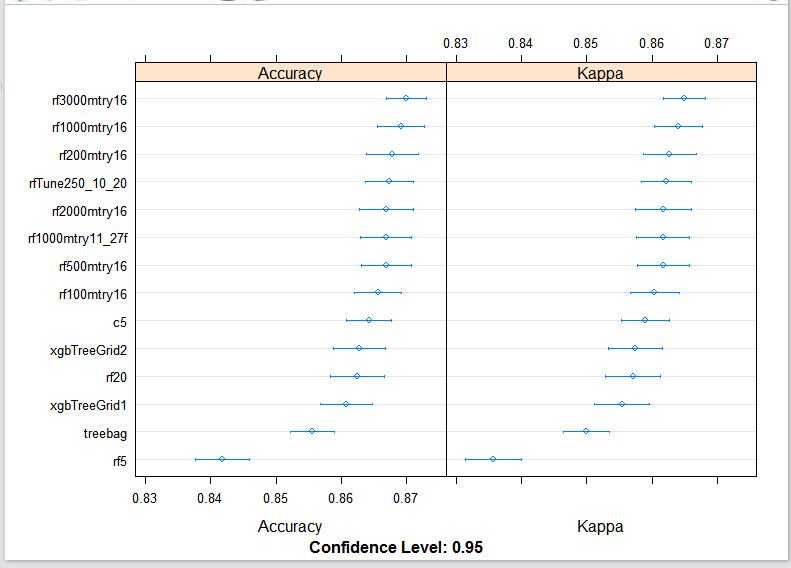 bitten by excessive variance on my submissions? multiple comparisons? Can an ensemble of the best techniques and models from top submissions improve the score we have to date? 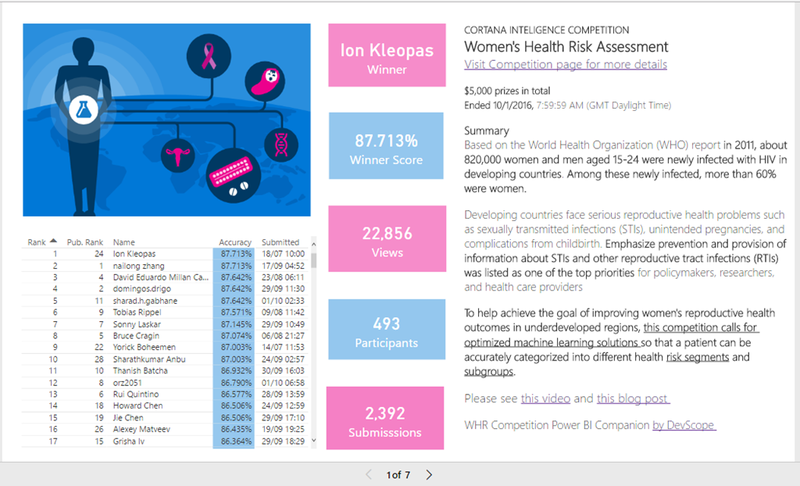 what more insights can we get from competition data? submissions data? Awesome journey, so much still to learn…. hope to share as much, stay tuned! Few hours left in the day, been an amazing day for a lot of reasons… better late than never, they usually say right? Warning: there won’t be fancy templates, crazy ideas, strange tools, insights, snippets or new downloads on this post. in fact it will be a completely useless post for anyone reading I guess, I just need to get it out. Don’t have a clear objective, or clear picture of what will come up. Also I won’t be slightly concerned if it’s too short, or too long, I won’t massively edit it (ok, slightly…). Fellow reader, I’m not writing for you today, I’m sorry. So, how to start? How did we get here so fast? 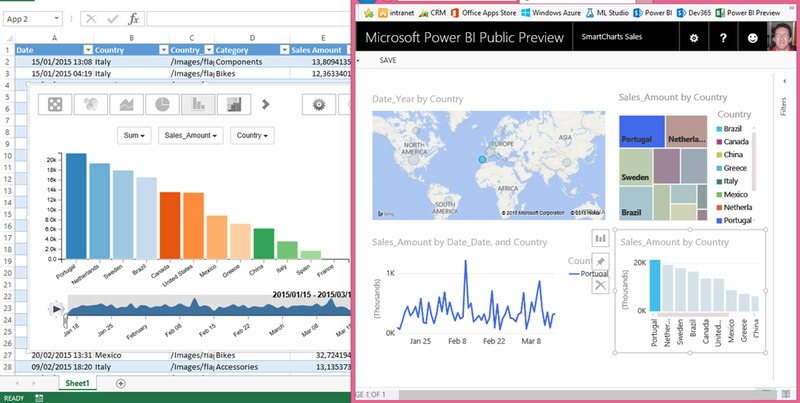 Seems only yesterday we were seeing this new Power BI Dashboards screenshots shown at WPC 2014. 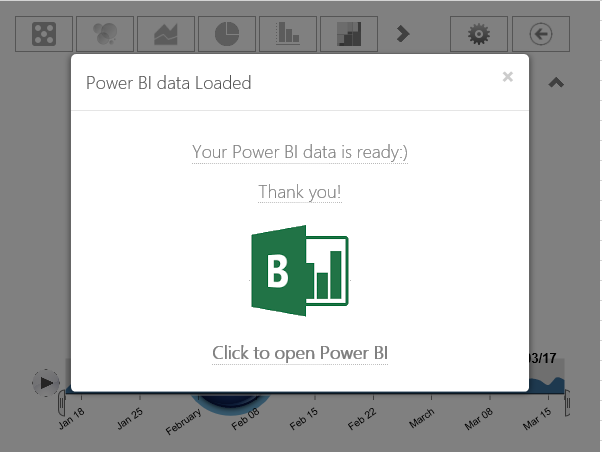 ~7-8 months after seeing Power BI GA then already a immensely powerful & stable Enterprise/Self-Service/even Personal BI platform, soon after that our first major project with the technology is online. 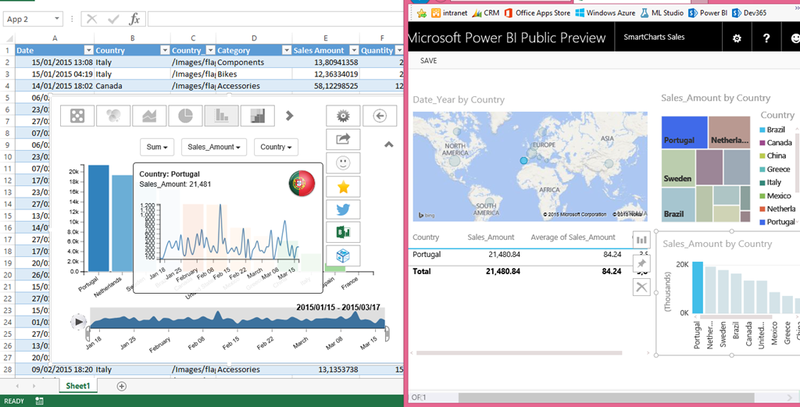 I’m not easily surprised, and yet time & time again I was completely baffled with what Power BI teams came up delivering, beyond user & community most requested features & needs, a lot others I honestly didn’t knew I was missing, and yet I can’t live without today. The nagging feeling that just selling the latest tools was more important the adding value. I’m still a big believer that revenue is a side effect from value we bring for customers. Add value, then capture some of it so you can add more value, repeat. You can make the other way work temporarily but it won’t be sustainable in the long term, and even if it were… that’s not the point right? That was the feeling honestly, yes, we had some great tools (heck PowerView on SilverLight was great for its time, we couldn’t have Power BI today without “project crescent” right? :) ), but still msbi kept lagging dangerously behind new vendors like Tableau, Qlick, etc in several key areas. Something was missing, purely speculating here. 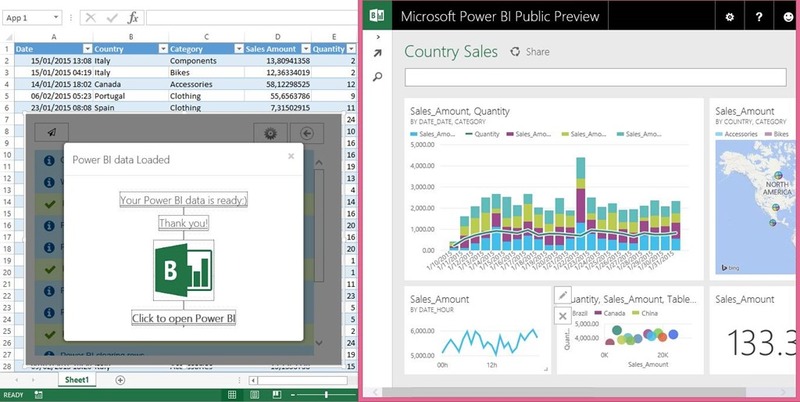 Maybe that came finally with Nadella, also James Phillips strong vision, bringing the needed kind of startup mindset to Power BI vision (reminder, speculating here!). 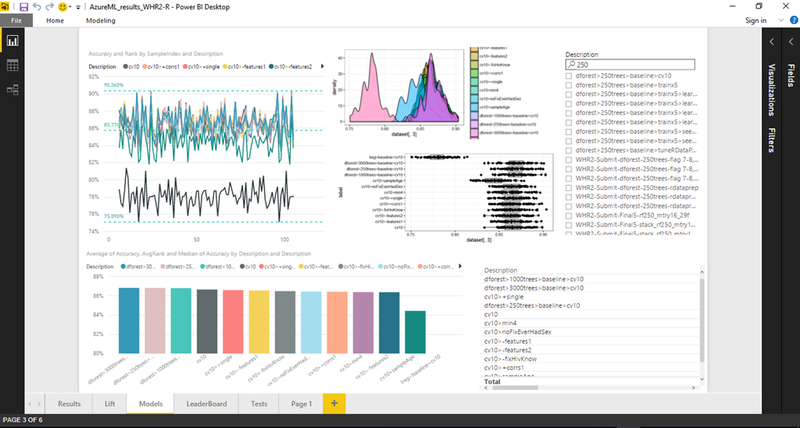 Don’t have much visibility on Microsoft Power BI internal journey, for years know I’ve been inspired with the lean startup, customer development movement, mindset, and from the outside at least, seems a lean startup perfect case study. Hope one day some of that backstage story can be told, really. A new or reinforced why- building a platform that could add immense value through the use of data, none of the typical limiting constraints, an inspiring vision, a fine tuned learning machine, powered by real feedback, real needs, really hearing customers & msbi –still- strong and devoted community. And, not less amazing, brilliant , flawless execution. Incrementally, steadily, the pieces simply kept fitting together perfectly. How can these teams have such agility without never slightly compromising a stable, robust, and coherent platform down the road. I don’t know. It shouldn’t be possible. Am I dreaming? Mission, vision, execution, brilliantly orchestrated. Guess when you stop having customers and start having followers instead, amazing things are bound to happen. Long post I, I warned right? Anyway, and also speaking of Azure, SQL Server, Microsoft new support for Open Source platforms, R, Hadoop, Spark, so many others, such a powerful data platform we now have in our hands. Huge responsibility for us, data professionals, to take all this and deliver on the promise of immensely valuable data. 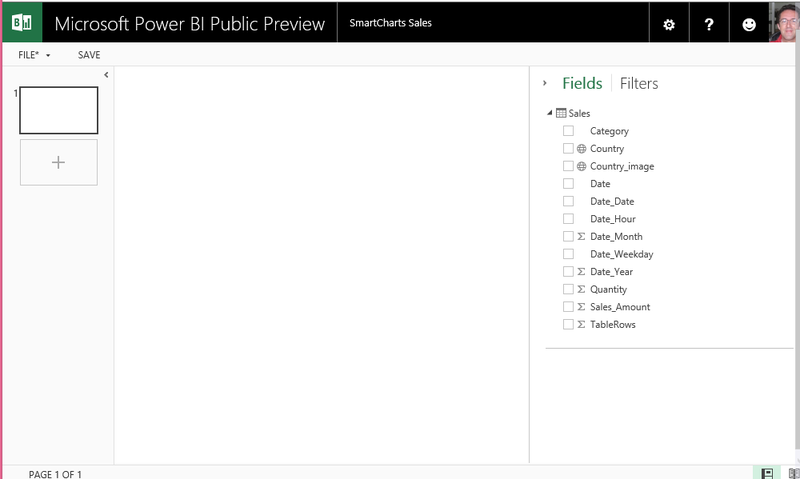 And celebrating the day :) also announcing that even if you can already use SmartCharts to push & sync data to the new Power BI Preview directly from Excel, you now have a dedicated app just to do that :) a brand new Send To Power BI Office App for Excel. Give it a test drive and leave us your feedback or review. :) It will be greatly appreciated! Download the new app from the App store. 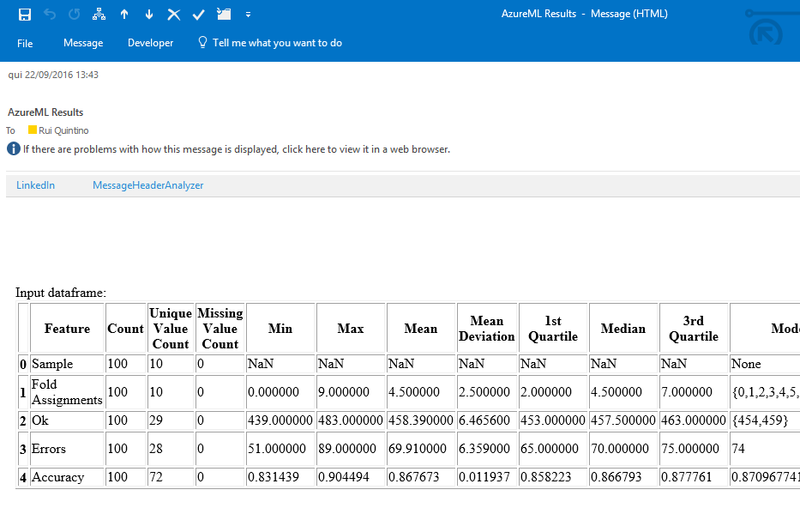 In this post, how to build an AzureML model to auto suggest folders/labels for email classification & archiving. 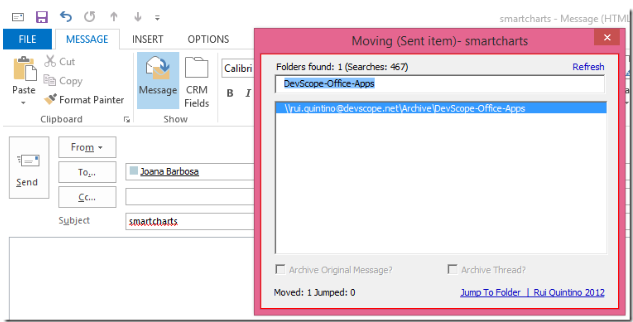 How to consume AzureML web service directly on Outlook. For this to work, I think one thing is absolutely mandatory, very fast folder archiving and switching. Although have tried a few tools for this I ended up coding some Outlook macros over the years to fit this… “peculiar” way of working and unproductive task switching…. 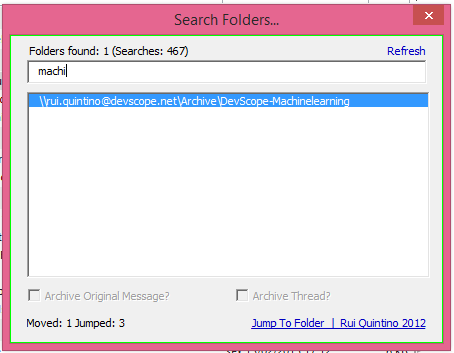 Or to switch context to a specific project or fast search, just press alt-3, search, enter and I’m there with the latest thread mails immediately available. 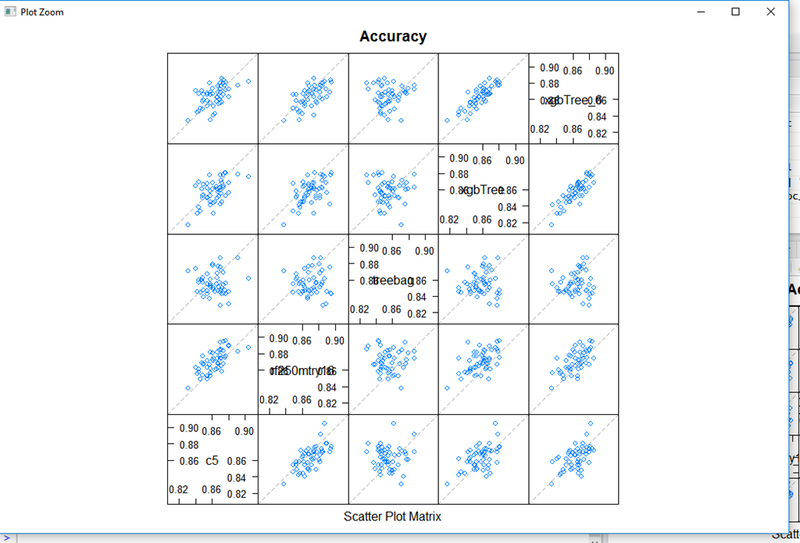 Sticking with the neural network model for now (default params), created and adjusted the scoring experiment & published the web service. 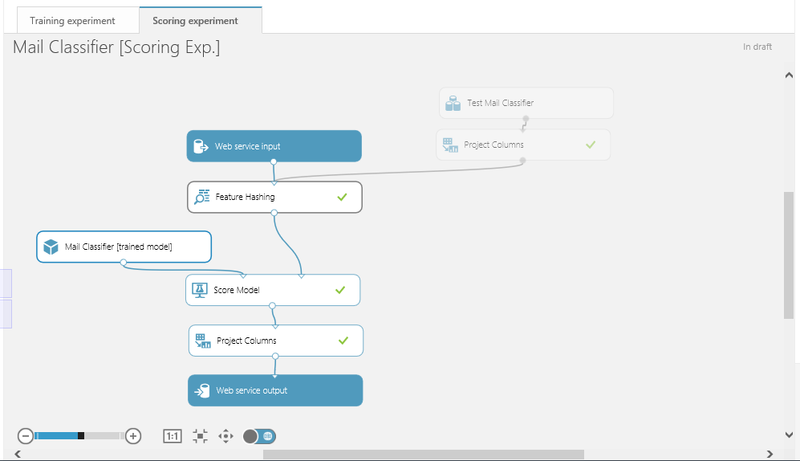 Training & scoring experiments are available in AzureML gallery fo you to test drive. Off course I loaded a small sample of my mail in those, so you will have to load your own to really see how it works. 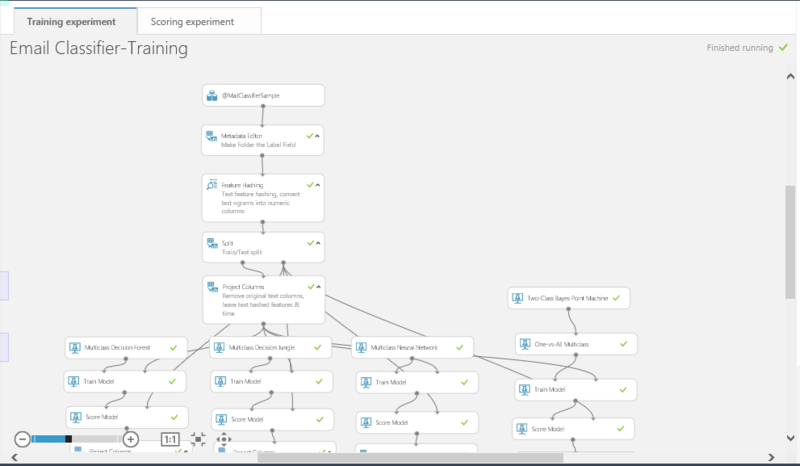 …now, to be close to perfection this would benefit from automated data update & model retraining, and that will be the case for use the new AzureML training APIs. Sharing the first guest post on my blog (cool!) and proudly introducing my colleague Joana Barbosa (who I hope soon to have her own tek blog ;) ). 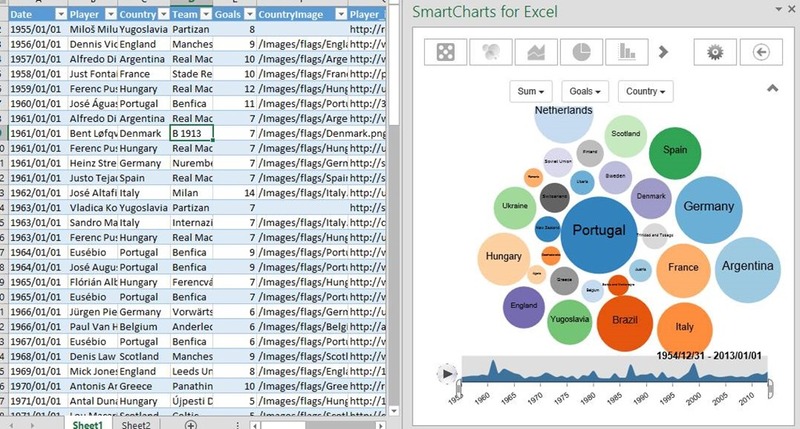 She will share some of most recent feature of our tiny (but cool) dataviz App for Office, SmartCharts. ps-feedback on features or suggestions? please use the app built-in feedback form . It will reach me or Joana in a moment. 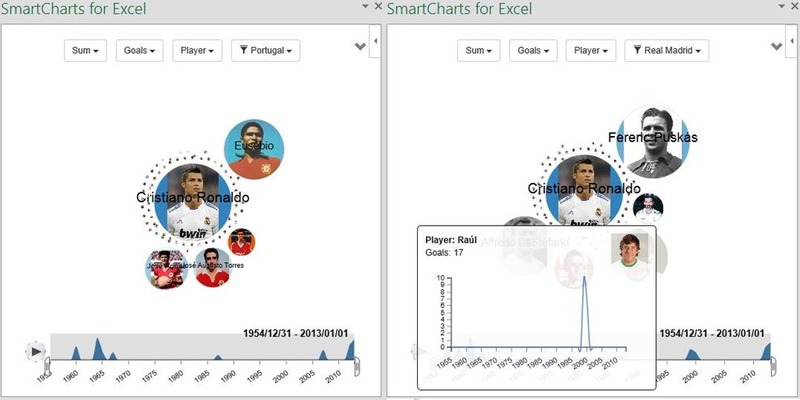 So, recently SmartCharts got some new features for you to play with. And, since the 2014 FIFA Ballon d’Or winner was announced this week, I’m going to demonstrate them using a soccer dataset: Champions League – Best Scorer By Year. First of all, we’ll load our dataset. Our table has columns for date, player’s name, country and team as well as goals scored. But we also have three special columns: Images of the player, team and country containing links to pictures. What can we do with this? We can enhance our charts of course! 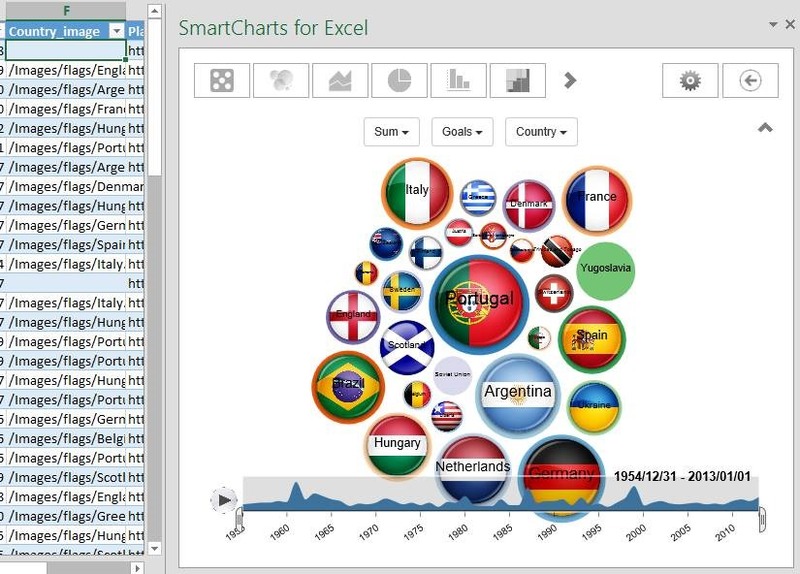 So, our Bubble Chart has become much nicer, with flag images on it. Also, when you go over a Bubble or over a slice in the Pie Chart, we’ll see our dimension chart over time accompanied by the dimension image we added. Imagine now that we want to see all players from our country in the set. How could we do it? Before, we had to alter our dataset in the spreadsheet. 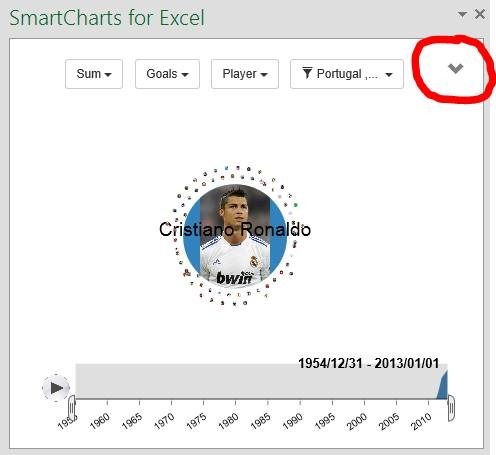 Now all we got to do is click on whatever you want to filter by, for instance, the Portugal bubble. This way, by changing the dimension to Player, we’ll only see the Portuguese players. That easy! Of course, we can go even further by selecting and filtering another dimension (ex. Team: Real Madrid). Thus, we’ll only see the players from Portugal and who were also playing in Real Madrid. In this case, the single result is Cristiano Ronaldo. Oh, if you want to print one of your charts, or take a screenshot to copy to a document but you don’t want that toolbar messing with your nice chart, just click on the small arrow icon in the upper right corner, and the toolbar will be gone, hidden until you re-click the button. And that’s it! Our brand new features that I hope you try and enjoy. 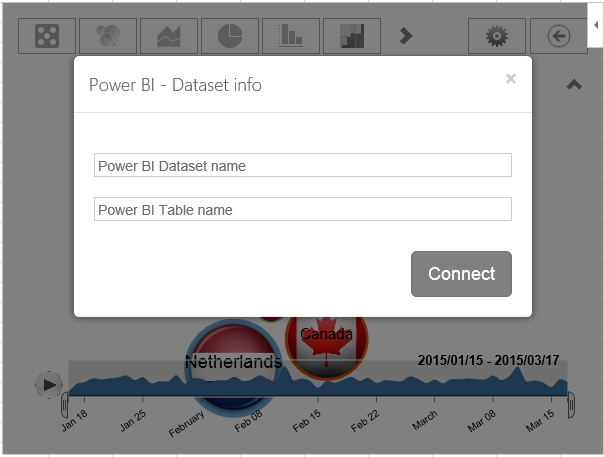 So, want to build some cool fresh interactive charts? Then, Go Smart and make your own SmartCharts!